Listen to Win 2 Passes & $25 Food/Drink Voucher to The Movie Tavern in Trexlertown! 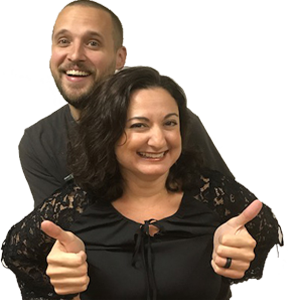 Listen to Becca & Malone at 6:40 to win 2 passes AND $25 food/drink voucher to the Movie Tavern in Trexlertown! Get a GREAT entertainment experience at the Movie Tavern in Trexlertown! Now serving Pepsi fountain drinks. Enjoy Movies while ordering food and drinks from your seat. 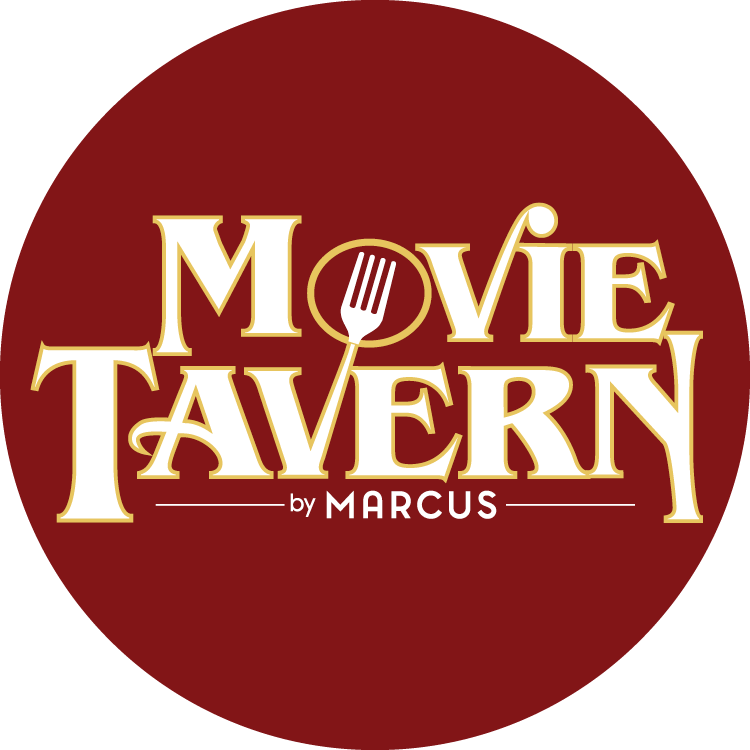 Visit MovieTavern.com for tickets and info, including $5 Movie Tuesdays.